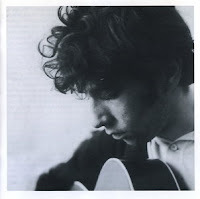 I've been meaning to write about Bert Jansch ever since his death last October. He was a significant influence on me, as he was for many other kids in the sixties trying to play guitar. My first guitar was secondhand and almost impossible to play - but importantly was cheap. I briefly took some classical guitar lessons but soon had to give up as I realised that the standards required by the teacher and what was possible on the wretched guitar were light years apart - and that the classical repertoire was not for me. 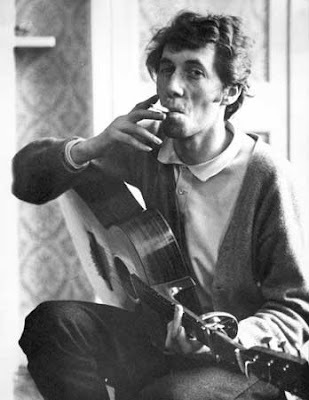 However, Bert Jansch was something else. His unique voice and picking style meant that traditional folk songs sounded new rather than traditional. When you added to this a melancholy which was well-suited to my early teenage years, here was a perfect music role model. I spent hours trying to perfect (Davey Graham's) Angie on my cheap guitar and mournfully crooning Needle of Death. 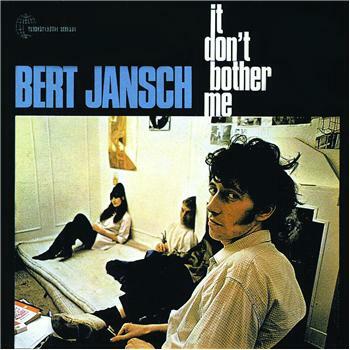 The moody cover of his debut album, Bert Jansch, was perfect for the times and for a moody teenager. He also inspired my clandestine visits to the local folk club in the nearby Castle pub, which got me interested in live music. No BS about underage drinking in those days. A bit later my friend Pete introduced me to Pentangle - A perfect jazz/folk ensemble: Jacquie McShee's sweet voice combined with Danny Thompson's flawless bass and the music of John Renborn - the McCartney to Bert's Lennon (or possibly the other way round). They embodied something of the time when they provided the soundtrack to Take Three Girls - a TV drama series on the recently colourised BBC2 about three girls growing up in 'swinging London' (1968). This appears on their classic Basket of Light album. I still can't play Angie; or sing Needle of Death convincingly - but that doesn't stop me trying. Bert leaves behind a brilliant body of work - both solo and with Pentangle - but, for me, nothing will top his 1965 debut album. Bert Jansch's untimely death marked the passing of a small part of my early life.